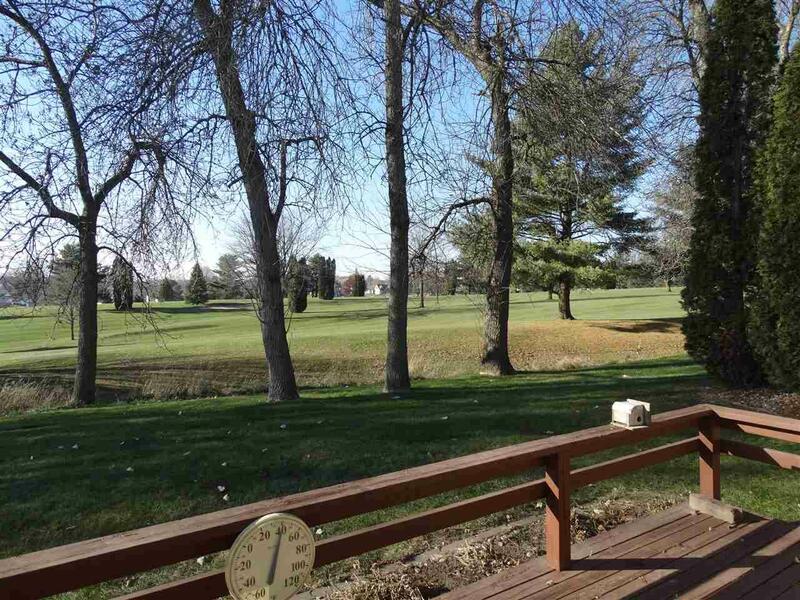 Lovely two bedroom, one bath condo with beautiful views of the golf course. 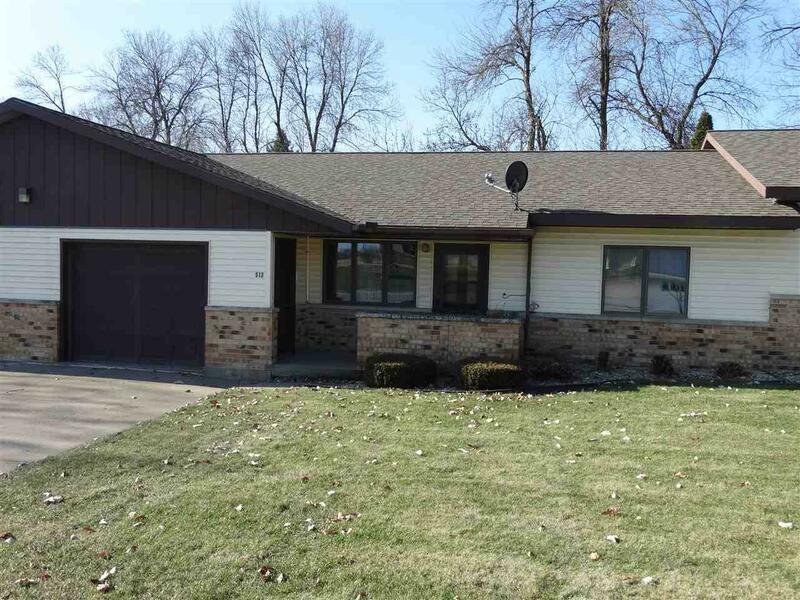 The condo has an up-dated kitchen and bath and an attached single car garage. 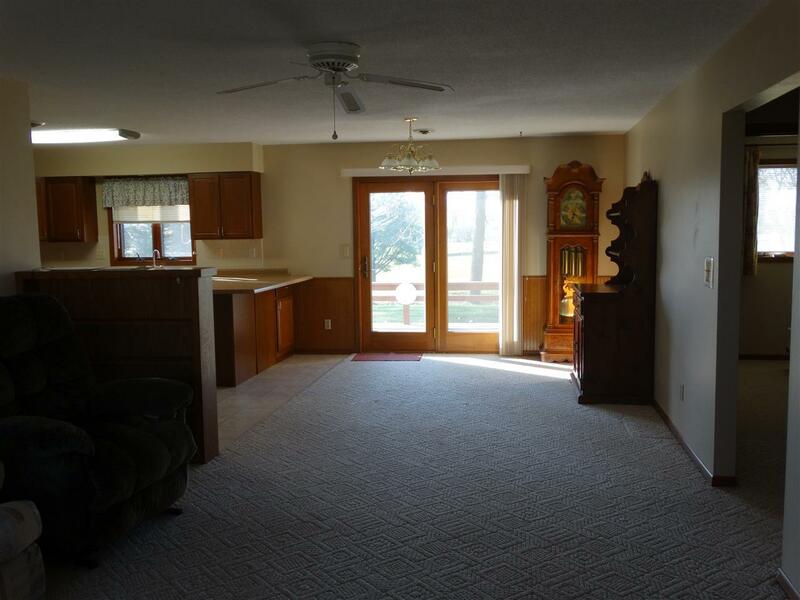 The condo is very clean and move-in ready! 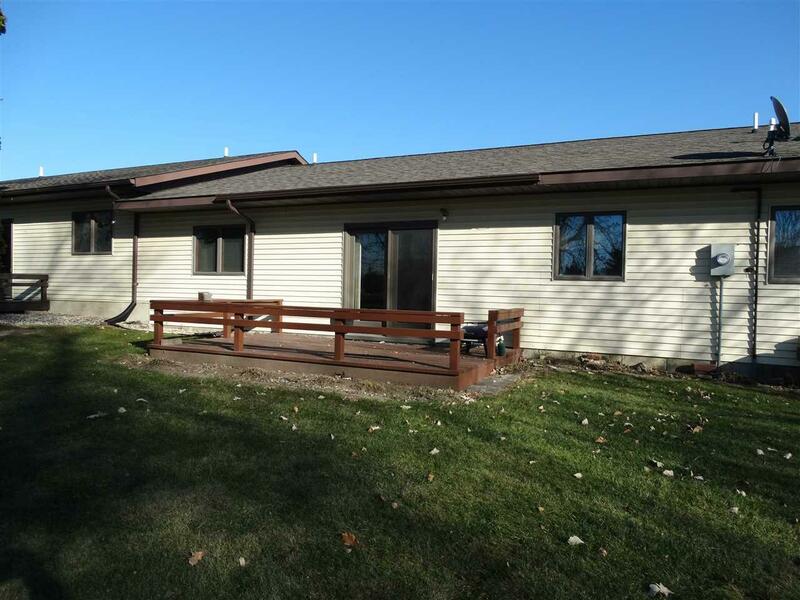 Listing provided courtesy of Sandra Van Horn of Allamakee Realty.